Quick Move In! Simplicity is the key in this specially priced version of our popular Mozart model. As part of James City County's new home affordability program, this entry level home provides you with a unique opportunity. All interior and exterior selections have already been made. While this particular home doesn't allow for custom features or additional upgrades, it does offer a lot of value for the money! 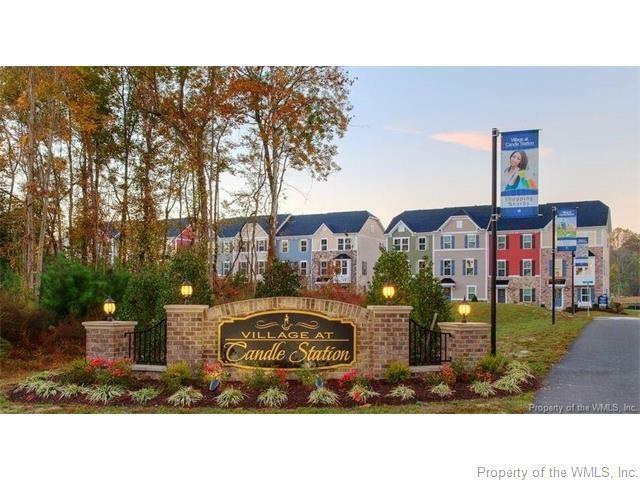 Don't miss out, make this brand new home in Candle Station yours!